सिरसा(River Sirsa), गंज(a place where people trading) A large place of market on bank of river Sirsa. However the river has gone extinction and are only ruins of the river left in the town. Also called The city of Cold Storages, there are more 100 cold storages in the Sirsaganj and nearby. Primary economy source of this city is potato crop and it's buy and sell communication from APMC Mumbai. Potato and chilli mandi are famous in UP and outside of the state. Cold Storages Association registered around 50 cold storages in only Sirsaganj. Teej Mela(तीज मेला) is organized on first teej after Holi(Festival of color) in the month of March by Nagar Palika Parishad Sirsaganj. Duration of teej mela celebration is 7 days from first day, in these celebration days city works in 24x7 mode. Brajratan Book Depo, one of the most oldest (around 100 years) shop of Sirsaganj, initiated by Shri Phool Chandra Jain and named due to his son Shri Brajratan Jain. At present it is taken cared by Shri Anil Kumar Jain. Only temple of Sai Baba in the city, named as Shri Sai Dham, ramleela ground near subji mandi Sirsaganj. Saraswati Shishu and Vidya Mandir, Etawah Road, Sirsaganj. Saraswati Sishu Mandir are an educational wing of Rashtriya Swayamsevak Sangh(RSS). जदुद्वारा (Jaduwara) a religious place of Yaduwanshi Yogiraj Shri Krishna. 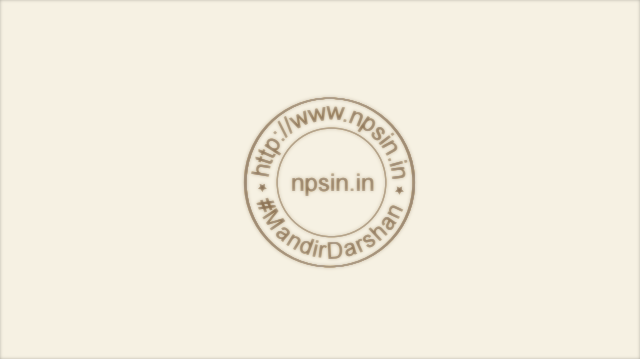 Shri Krishna mandir and vradashram, religious, social, sacrosanct financial service institution. A holy Shivling revealed while tilling farmland, Shri Bhagwan Singh Ji established this holy Sivling in the form of श्री शिव मंदिर (Shri Shiv Mandir) in village Bachhela (बछेला). Near the talab (water pool) Jhabera, there is a famous old Radha Rani and Shri Krishna temple named as श्री राधा कृष्ण मंदिर (Shri Radha Krishna Mandir). 400 years back a symbol of Lord Shiv (Shivling) appear at the bank of Holy Sarovar (water pond) and a temple was built on this place, named as सामौर बाबा मंदिर (Samor Baba Mandir). वनखण्डेश्वर मंदिर (Vankhandeshwar Mandir) oldest and famous temple of Sirsaganj, popularly called as Barkhandi (बरखंडी) by local community and dedicated to Lord Shiv. 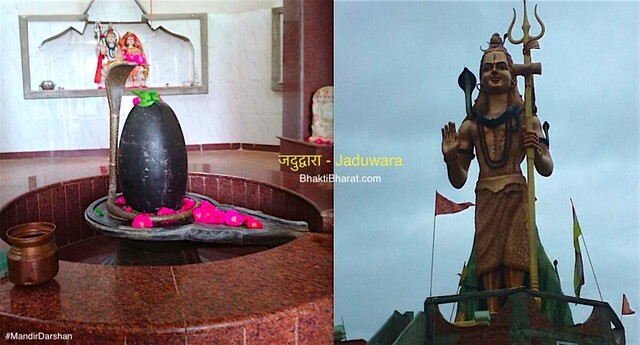 श्री शकलेश्वर महादेव मंदिर (Shri Shakleshwar Mahadev Mandir) dedicated to Lord Shiv.